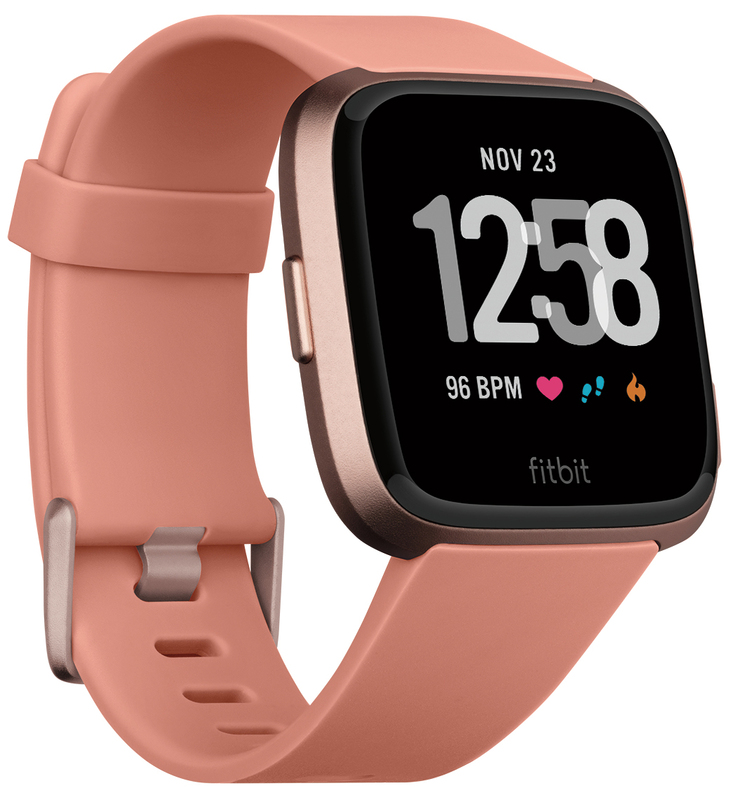 Fitbit has announced the availability of three new products in South Africa – Fitbit Versa Lite Edition, Fitbit Inspire HR, and Fitbit Inspire – designed to help make health and fitness accessible to more consumers across the globe. Consumers can choose the best device for their own journeys with leading health and fitness features at an affordable price. Beyond devices, the Fitbit platform offers users engaging software features, access to their holistic data, and connection to one of the largest global health and fitness social networks which helps to drive positive behaviour change. 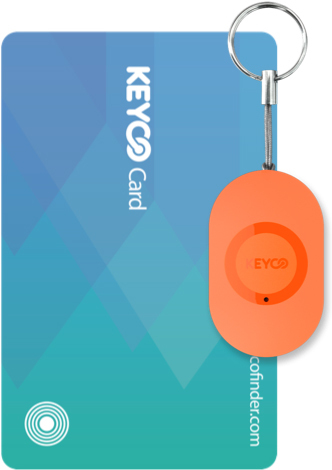 With the KeyCo Card and Mini you can locate your belongings within a 30 m radius of your smartphone. The tracker uses the innovative LoRa network standard to follow the exact position of the object. The 1,2 mm thick KeyCo Card fits easily into the credit card section of your wallet. Locate it within the Bluetooth range with your smartphone. The KeyCo Mini is a practical pendent which you can attach to persons, pets, or important objects. For a lost phone, you can press the button on the KeyCo Card or Mini to make your smartphone ring so you can find it again. 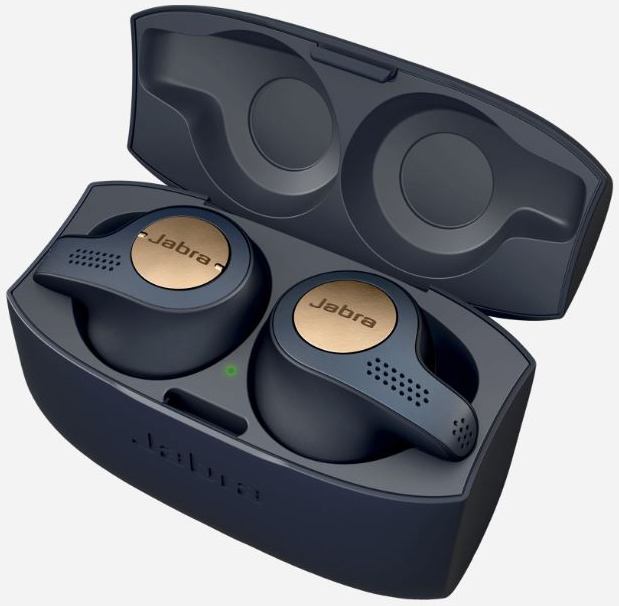 Conversations are made incredibly clear with Jabra Elite 65t true wireless earbuds that are proven to deliver best-in-class call performance. Four-microphone technology gives you effective wind noise reduction on calls, and advanced speakers that are just 6 mm in size allow you to block out, or let in, ambient sound. The gadget features superior sound with dual microphone technology in each earbud and true wireless stability to reduce call and music dropouts. They feature up to five hours battery, 15 hours with charging case, and a two-year dust and water resistance warranty. 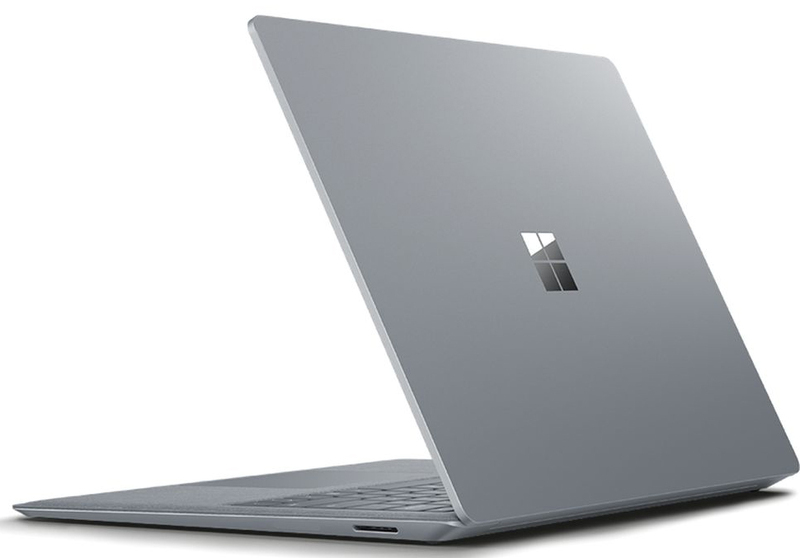 With boosted performance from the new Quad Core 8th generation Intel processor, Microsoft’s Surface Laptop 2 is an astounding 85% faster than the original Surface Laptop. Meticulously crafted with its premium design, PixelSense Touch Display, and best in class keyboard and trackpad, this new generation delivers the perfect balance of quiet beauty, performance and portability, without sacrificing the 14,5 hours of battery life you need to get through your day.